From the bestselling author of I Didn’t Do My Homework Because…comes an irresistible meditation on the quest for connection. 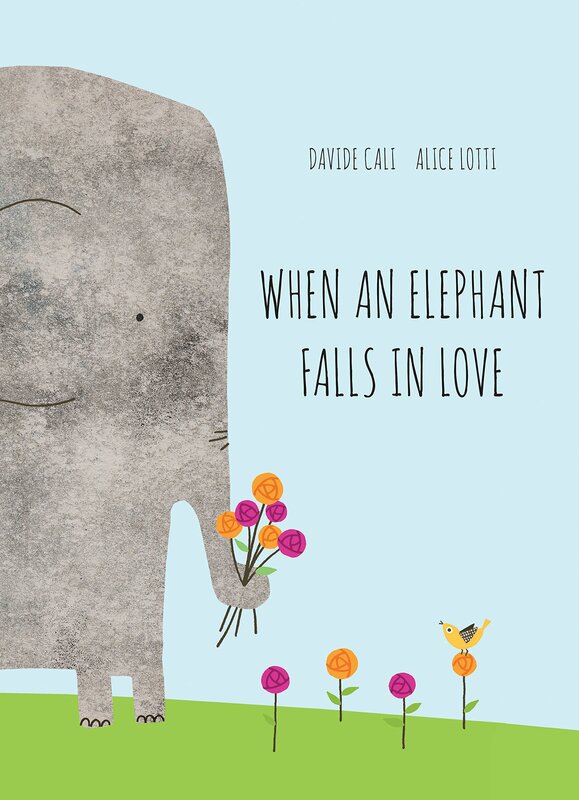 When an elephant falls in love, he does many foolish things. He hides when the elephant-object of his affection is around. He writes dozens of letters that he will never send. And he tries to be healthy, but ends up finishing the cheesecake. This soulful book is at once relatable and revealing, a reminder that love is worth striving for and that the very best things in life will come to those who wait.